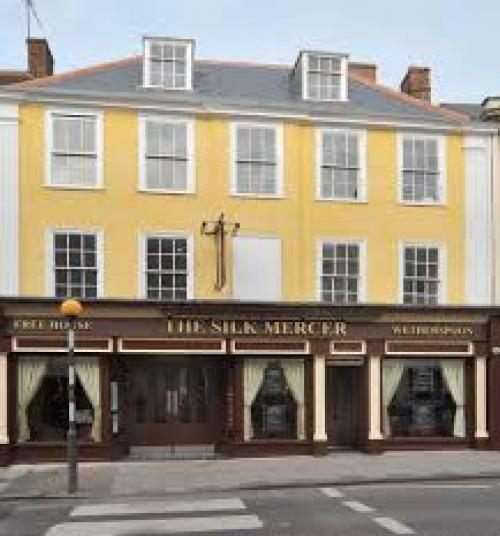 We are blessed with a good number of great places to eat to suit every taste and budget. The following are just a few and we are happy to let you know which we have tried and know are good but if you are adventurous there are many others to tempt you! As opening times change we have not included them but have provided a phone number if you want to reserve a table, however, we are also happy to do this on your behalf, just let us know your requirements. Good for lunches and snacks and definitely the best ice cream in Wiltshire. 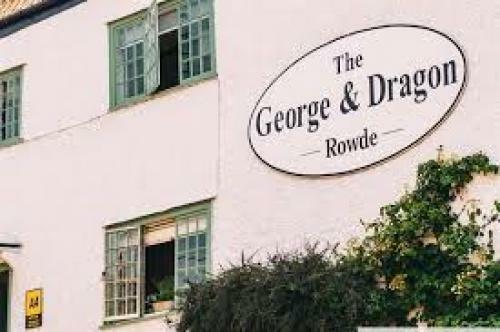 Specializes in seafood delivered daily from St Mawes, in Cornwall awarded 2 AA rosettes &an Egon Ronay Star. 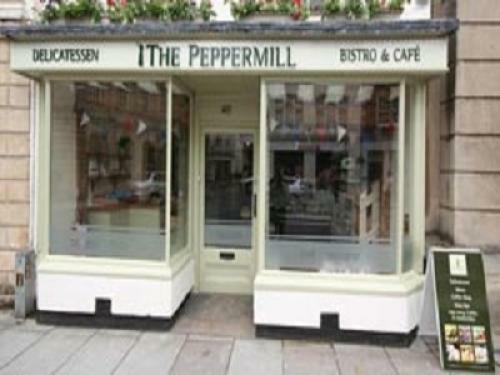 They boast of excellent homemade food, with bar and restaurant menus, a selection of daily specials and wine. Fully licensed restaurant, wine bar &cafÃ?? ?© and should not be missed during your stay. CafÃ?? ?© during the day but on Thursday, Friday and Saturday evenings becomes a tapas and wine bar. Open 7 days a week and if you love your Indian food then this should not be missed. 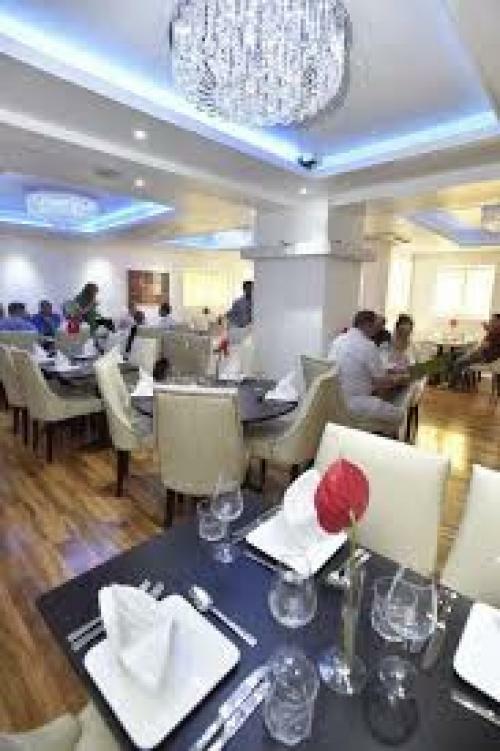 If you like Indian then you will love the food, service and prices here. A wide range of excellent, traditional, home-cooked Italian dishes. Caters for all tastes and budgets. Like a pub with a glorious setting? Well this is worth finding. 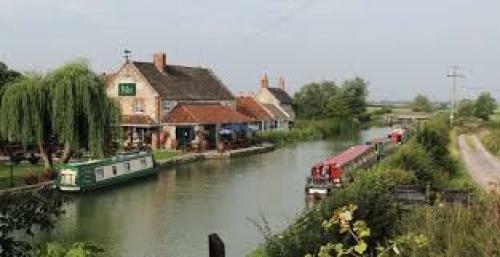 Sitting next to the picturesque Kennet &Avon Canal it's a great location with great food. Famous as the inspiration for a scene in Dickens' The Pickwick Papers, this four hundred year old inn represents what an English pub should look like. 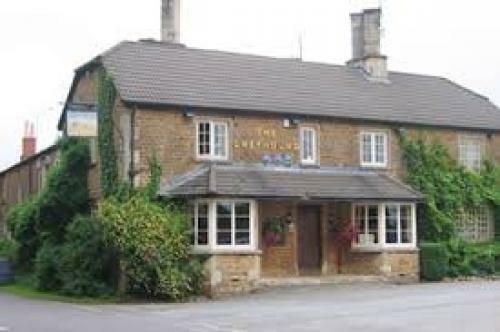 There are many others eg the Hourglass (Devizes), and the Bridge Inn at Horton that serve good food and are in lovely locations by the canal and if you enjoy Thai food then try Thai Taste at Chippenham whilst if you love your pie and pint then you can't go wrong with the Vaults in Devizes.